If you’re planning on shipping the kiddos off to camp, we have all the camp supplies for kids you’ll need to send them off fully prepared and in style! 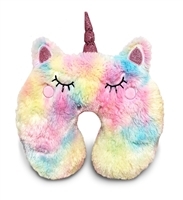 From our awesomely soft sports and emoji blankets and bath robes to our unicorn pajamas and pillows, you’ll find something for everyone. 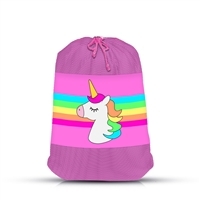 We have all the colorful bags and carrying cases for hauling their summer camp gear with unique designs to make sure they never get their bags confused with their fellow campers. 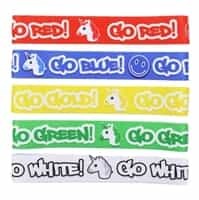 We carry friendship bracelets and headbands and fun toys to make camp even more exciting! 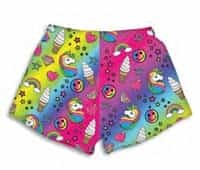 Our fun gear for summer camps will give your kids an exciting way to prepare for the experience while expressing their own style and personality. Our summer camp clothes and gear are soft, durable and fun to use. Shop now to take advantage of our extensive selection with fast, free shipping on orders over $200.